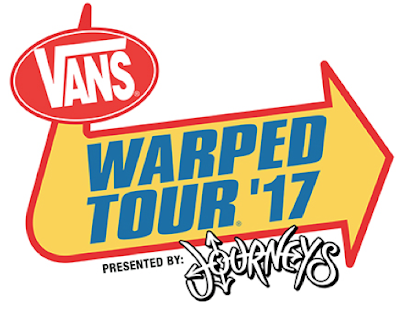 The Vans Warped Tour, presented by Journeys, will be unveiling the full line up for this summer's tour tonight via a LIVE webcast from Full Sail Live, the state-of-the-art performance venue on the campus of Full Sail University in Winter Park, Florida. The event begins at 6pm EST and will feature live performances from a selection of artists performing on this summer's tour. Fans can tune into the webcast via vanswarpedtour.com. Tickets for this summer's tour go on sale at 10 a.m. local time today via the Vans Warped Tour website. Now in its 23rd year, the Vans Warped Tour is the largest traveling music festival in the United States, and the longest-running touring music festival in North America. Originally conceived by founder Lyman in 1995 as an eclectic alternative rock festival, with a focus on punk rock, over the years the tour has grown to include a multitude of genres, including metal, hip hop, reggae, pop and more.